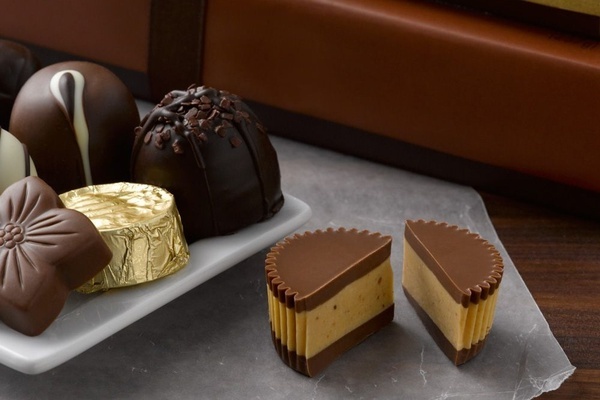 Enter your email address below to receive a notification when The Original Gourmet Chocolate Club starts accepting new sign-ups! 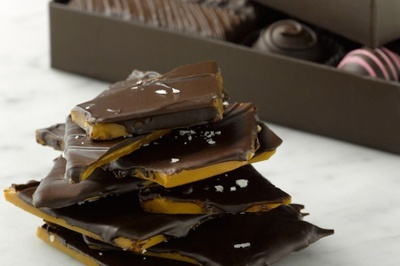 Enter your email address below to receive a notification when The Original Gourmet Chocolate Club is accepting new sign-ups again. Delivery Schedules: Orders placed by the 15th will be sent on the 3rd Tues or Weds of each month via FedEx 2nd Day Service. If placed after the 15th, your membership will commence in the following month. We cannot ship to AK, HI or outside of the United States. Perishable products are best sent to locations where someone can receive them. 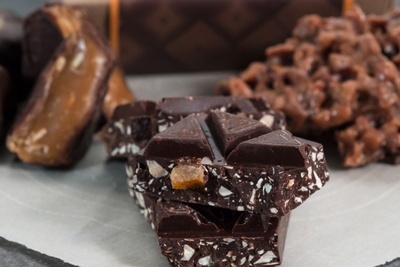 Taste small-batch , hand-made gourmet chocolates. 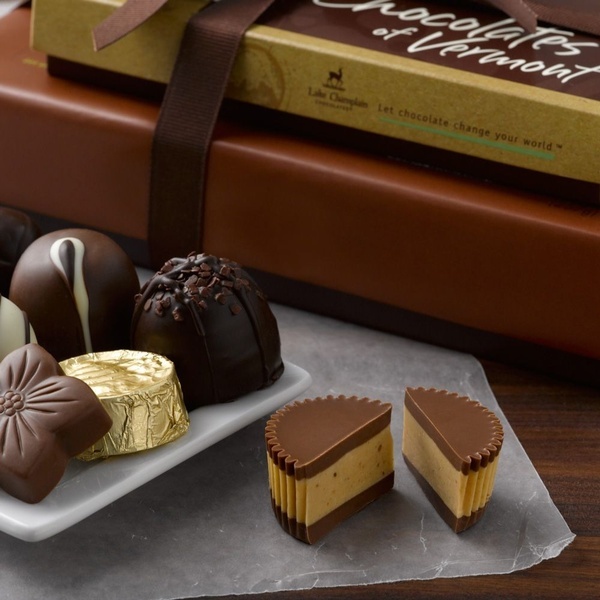 Members receive innovative Hand-Crafted Chocolates from world-class chocolatiers each month. You'll discover true artisanal chocolates, handmade from pure, premium ingredients and crafted by hand in small batches with dedication to innovation and artistry. 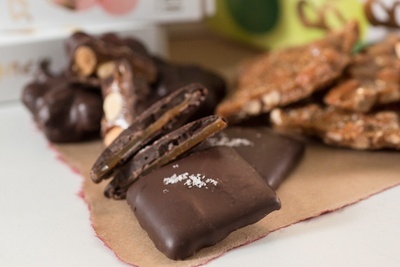 Our newsletter offers detailed tasting notes, chocolatier profiles, & serving suggestions. 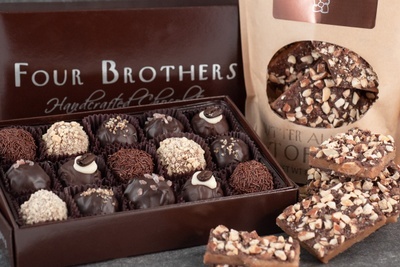 Award-Winning, Boutique Artisan Chocolates from world-class chocolatiers. International selections based on quality, flavor, creativity, and the use of fresh, wholesome ingredients. 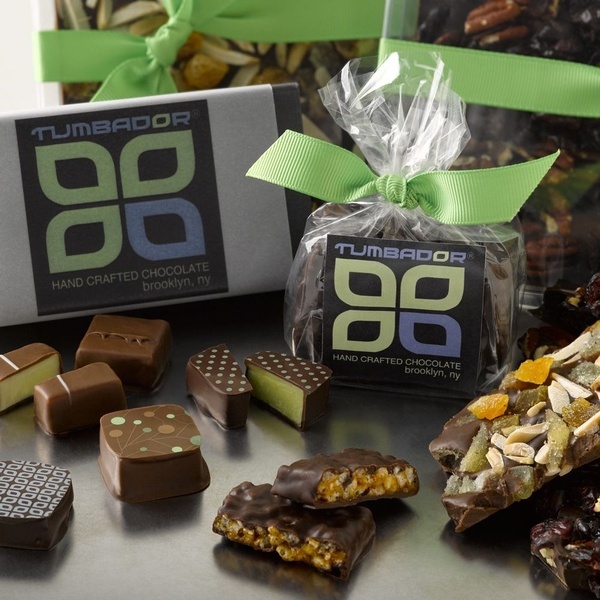 Innovative Ingredients - Many of our featured chocolatiers push the boundaries of creativity with ingredients such as cardamom, black tea, wasabi, sea salt, caramelized ginger, and much more. 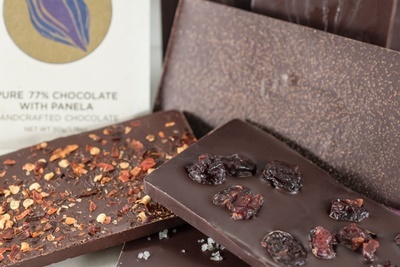 Detailed tasting notes and chocolatier profiles in our monthly newsletter, In Pursuit of Chocolate. 100% satisfaction guarantee. A+ Better Business Bureau Rating Since 1994. 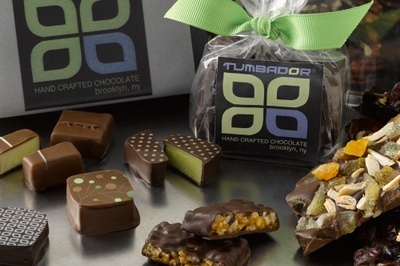 I was excited to try this well established chocolate subscription. They claim to have been in business for decades. It seems that they've lost their passion because the boxes I receive were uninspiring and often damaged. The monthly newsletter appears to just be a copy/paste from last year. 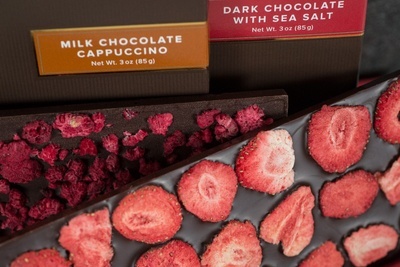 The chocolates were interesting - some really adventurous flavors. I guess I just prefer stuff that actually tastes good. I wish I could have purchased just one month to give it a try, but they make you buy 3 months for over $100 . I joined the Chocolate Club 4 months ago and have to tell you that I've been very impressed with the featured selections so far... I can't remember getting so excited about a delivery each month ever! It's like giving myself a little gift each month. My mother is really difficult to shop for and I never know what to get her. I stumbled across your site over the holidays and decided to give her a 6-month Gift membership and she hasn't stopped talking about it since! 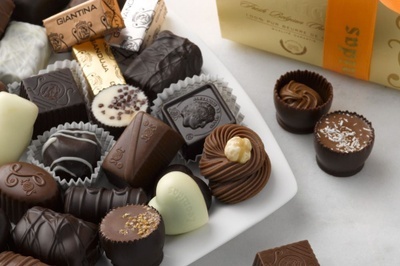 She loves the variety and tells me that she's been getting some of the best chocolates she's ever tasted. She likes it so much that I'm pretty sure I know what she's getting for Mother's Day! Made with rich Belgian Callebaut chocolate, sweet Vermont cream, 100% pure Vermont maple syrup, and raspberry, hazelnut, pistachio & more! 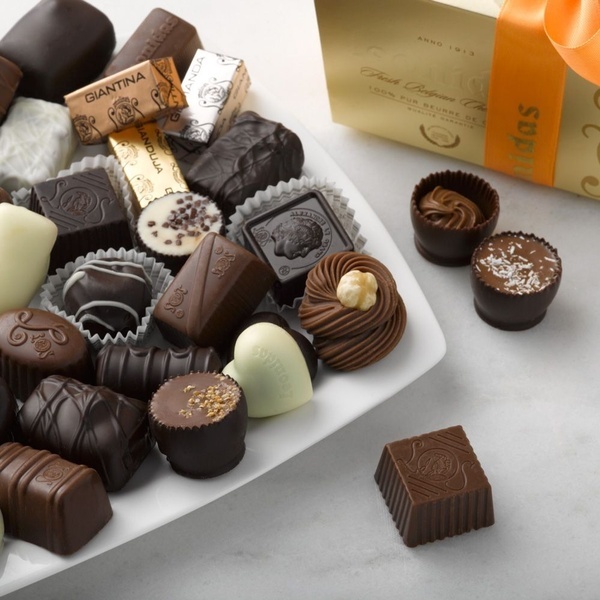 Belgian made assorted dark and mile chocolates made with fresh butter creams, cream liquors, caramels, ganaches and pralines. Crafted with Ecuadoran & Venezuelan cacao, honey, black currant, coconut, coffee, cardamom, hazelnut, lime, sesame, green tea & more!